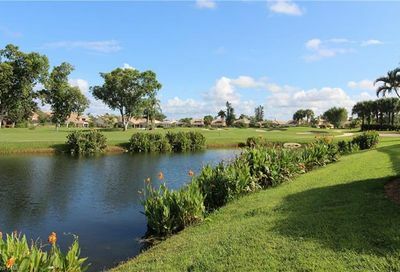 Quail Creek Village Golf Club is a private golf community. 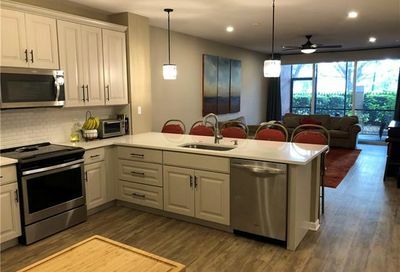 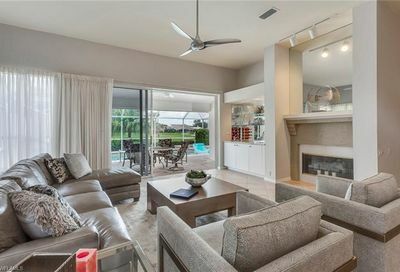 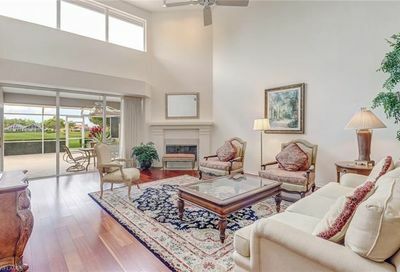 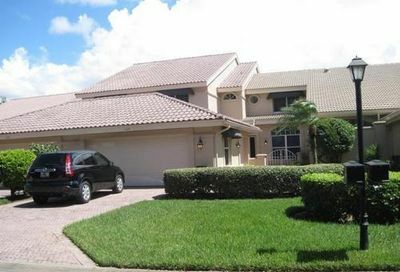 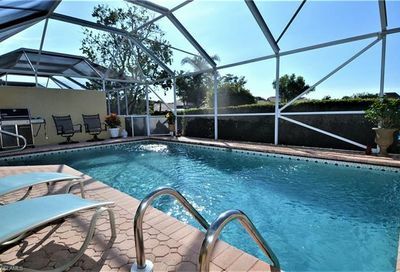 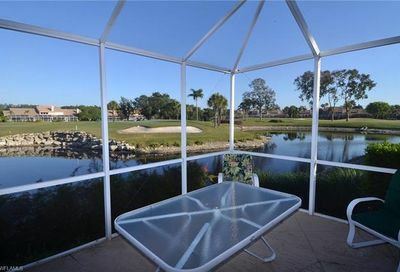 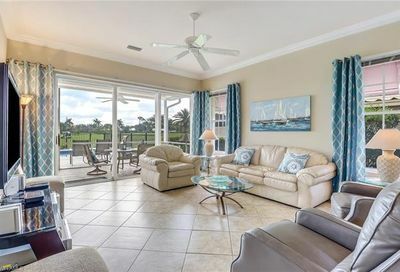 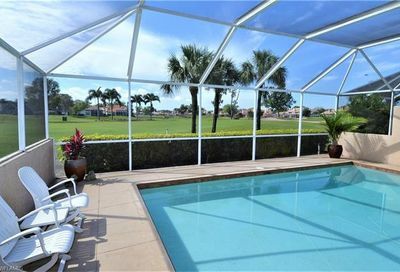 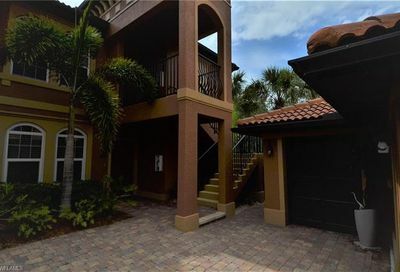 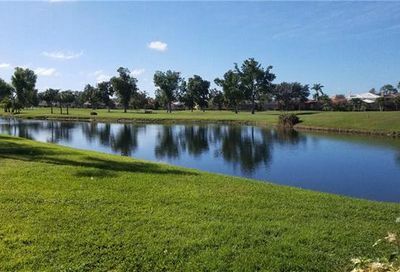 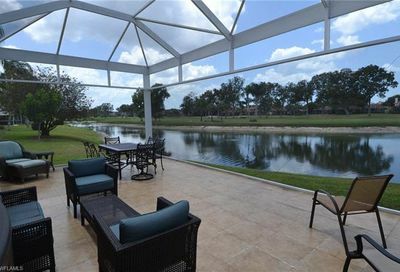 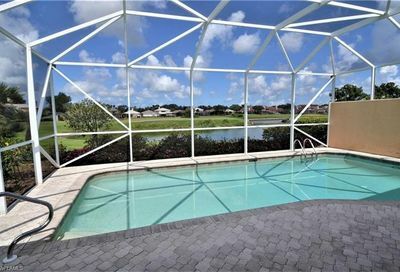 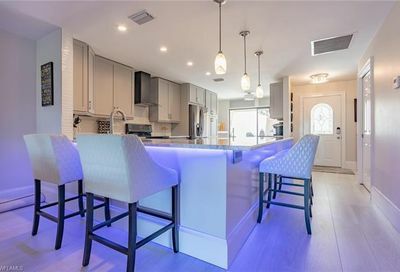 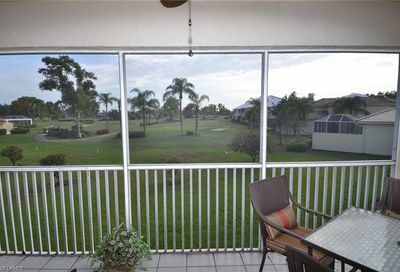 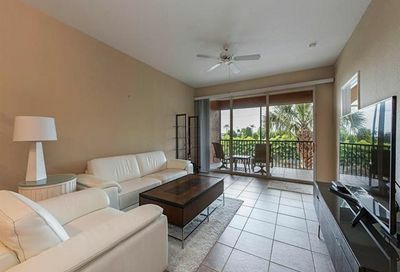 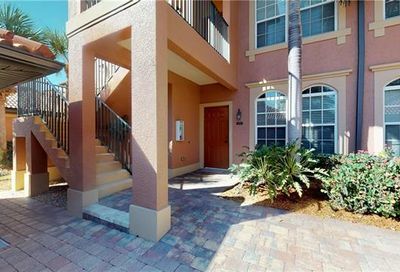 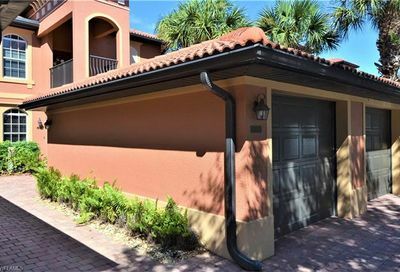 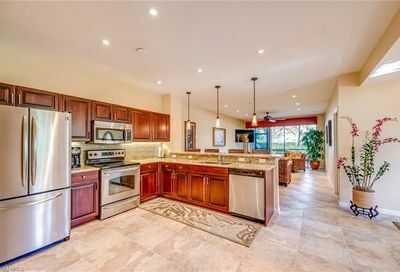 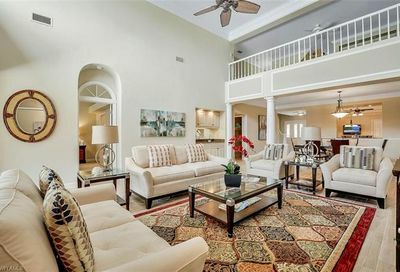 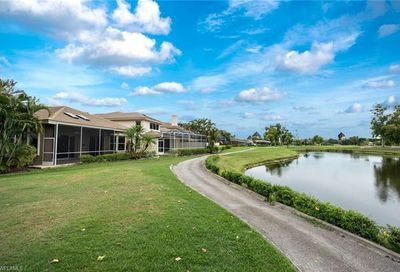 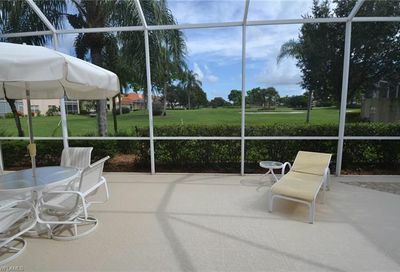 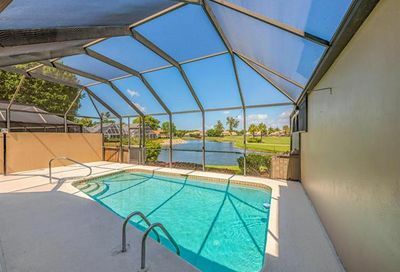 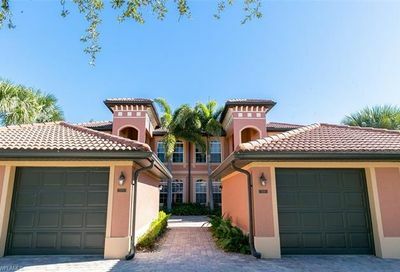 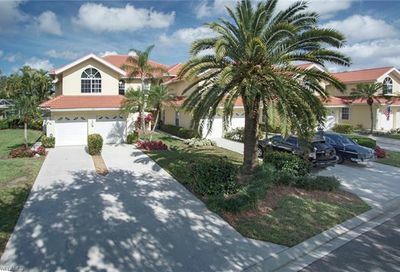 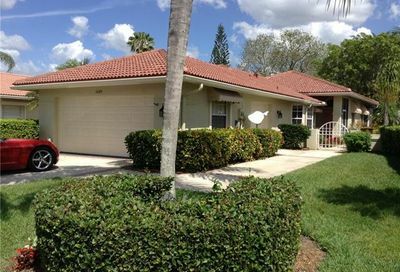 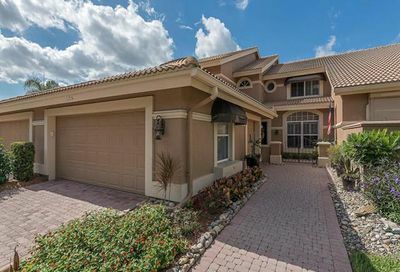 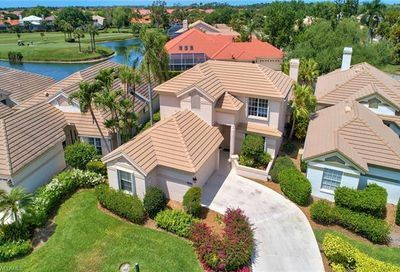 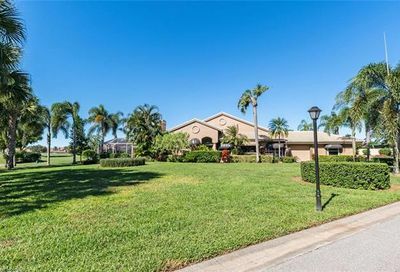 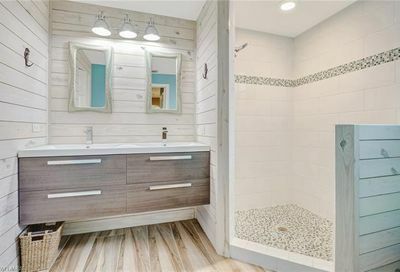 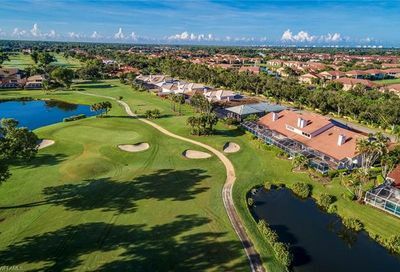 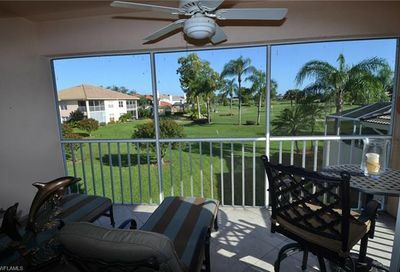 It’s located in north Naples…15-20 minutes from four Naples and Bonita Springs beaches, and 20-25 minutes from 5th Avenue (Downtown Naples). 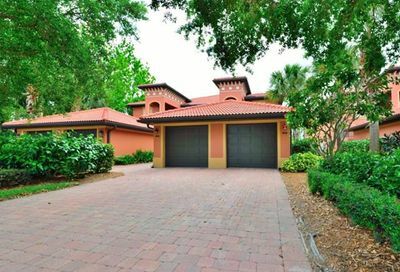 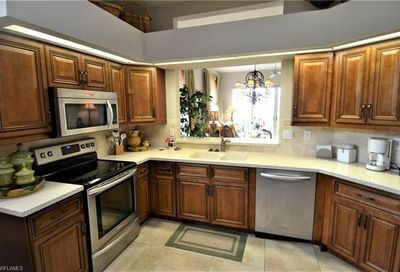 Its real estate consists of a mix of single family homes, attached villas, carriage homes. 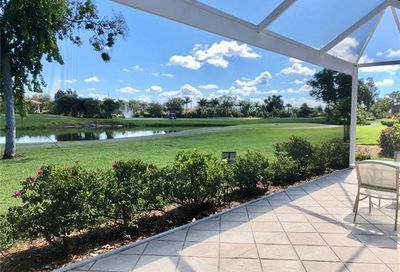 Comments: Walking is permitted November-April after 2:00pm, and May-October after 1:00pm; Seasonal renters are allowed to play for $500/month, plus cart fee.